It is vital that you have a full understanding of what your company needs before committing to a Big Data solution. Here we consider some things to choose the best Bigdata company. We find your requirements and select the most appropriate company. 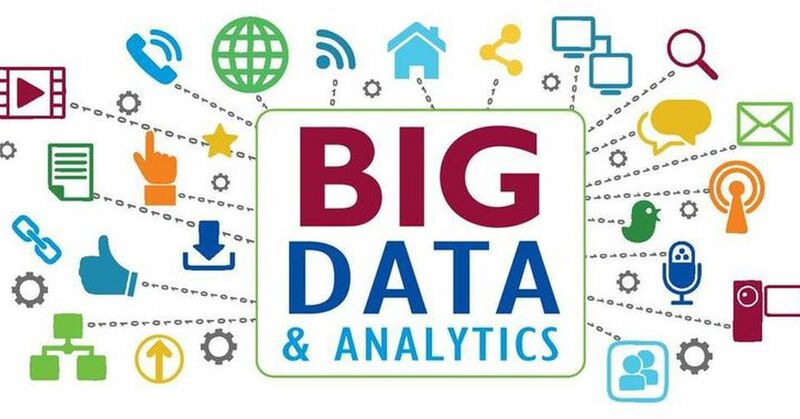 Bigdata involves a huge volume of data. This includes volume of the data generated, its variety and the velocity at which it is created. They could be structured or semi-structured.big data will be collected in the form of number of customers, their countries, exact locations they come from, browsing history of the individual customers, click patterns, interest they have shown on each page or product, retention time of the viewers, frequency at which they visited the site, frequency of the products viewed and so on. MapReduce is a method for taking a large data set and performing computations on it across multiple computers, in parallel. It serves as a model for how to program and is often used to refer to the actual implementation of this model.MapReduce consists of two parts.Map & Reduce. The Map function does sorting and filtering, taking data and placing it inside of categories so that it can be analyzed. The Reduce function provides a summary of this data by combining it all together. Apache Hadoop is a framework for storing and processing data at a large scale, and it is open source. Hadoop can run on commodity hardware, which makes it easy to use with an existing data centre and to conduct analysis in the cloud. Apache Spark stores much of the data for processing in memory, as opposed to on disk, which for certain kinds of analysis can be much faster. This huge amount of data, Hadoop uses HDFS (Hadoop Distributed File System) which uses commodity hardware to form clusters and store data in a distributed fashion. It works on Write once, read many times principle. Map Reduce is applied to data distributed over a network to find the required output.